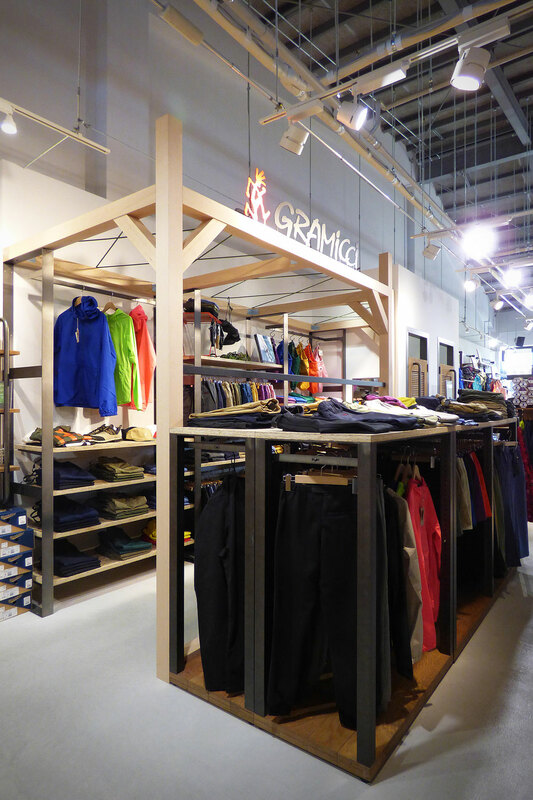 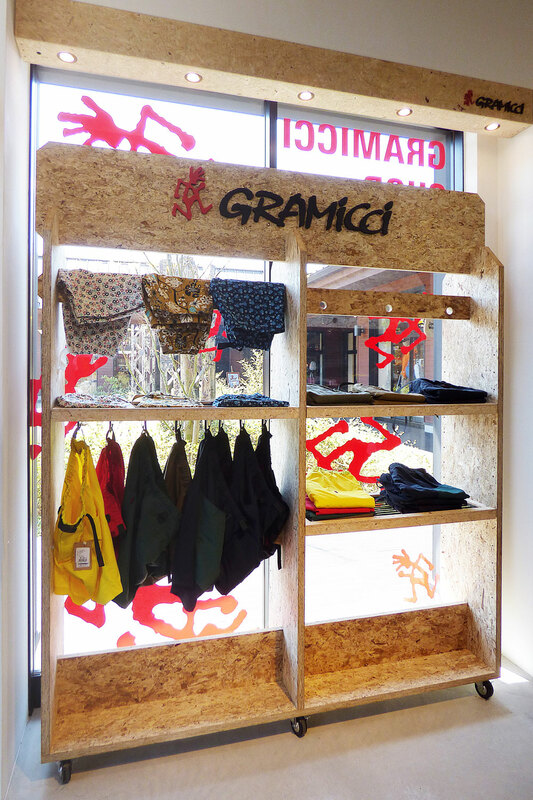 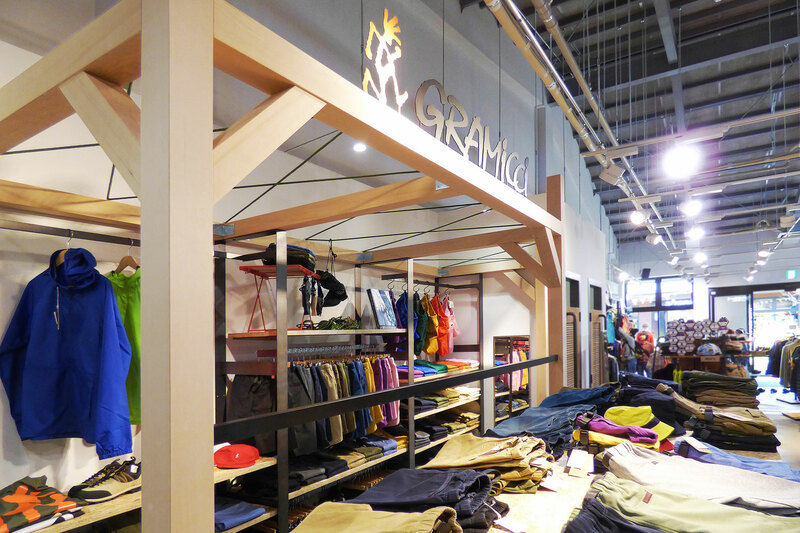 Gramicci is an outdoor closing brand that pioneered the fist climbing pants and shorts, its high design has attracted a wide range of people. 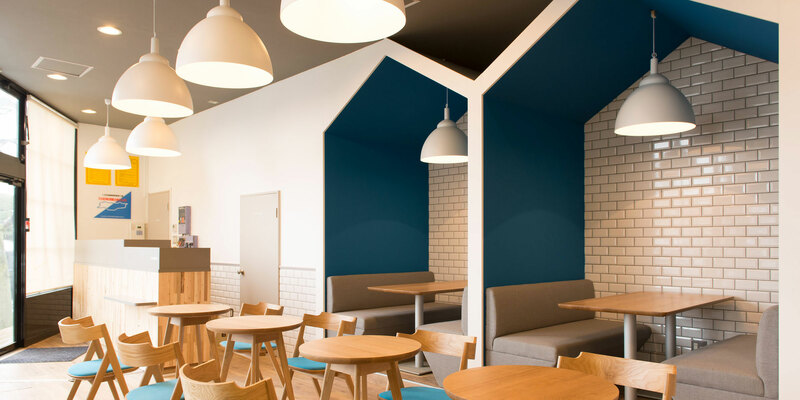 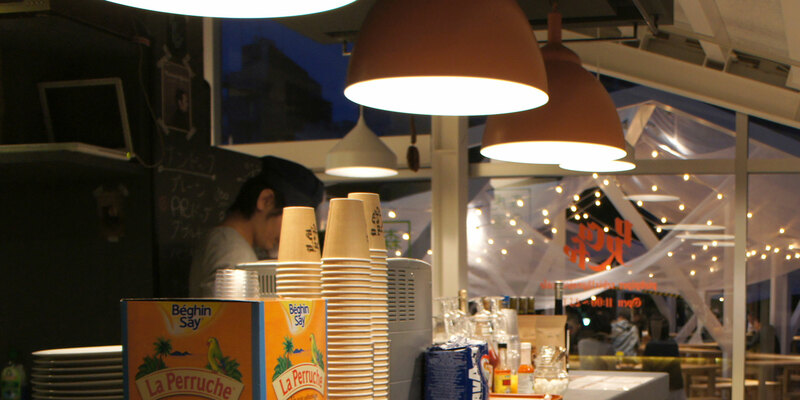 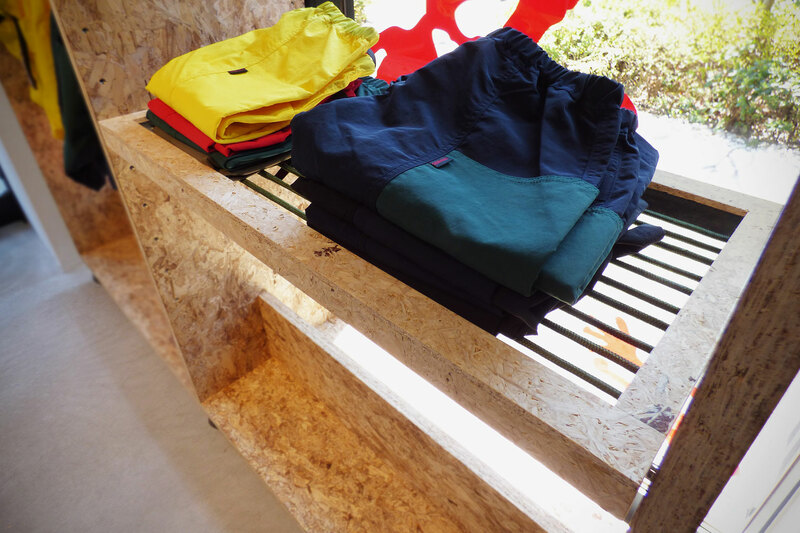 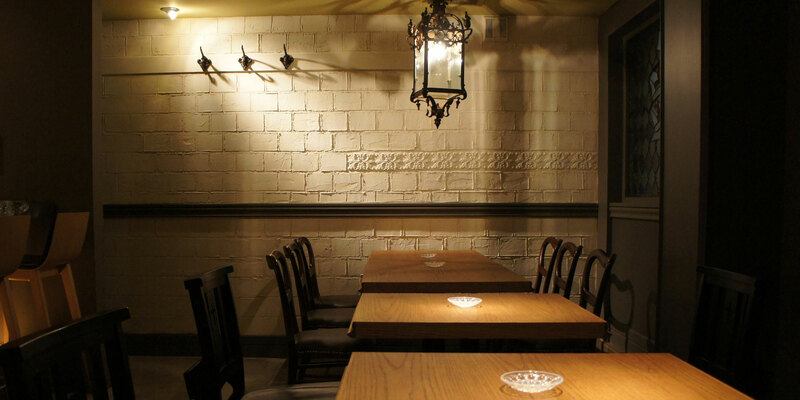 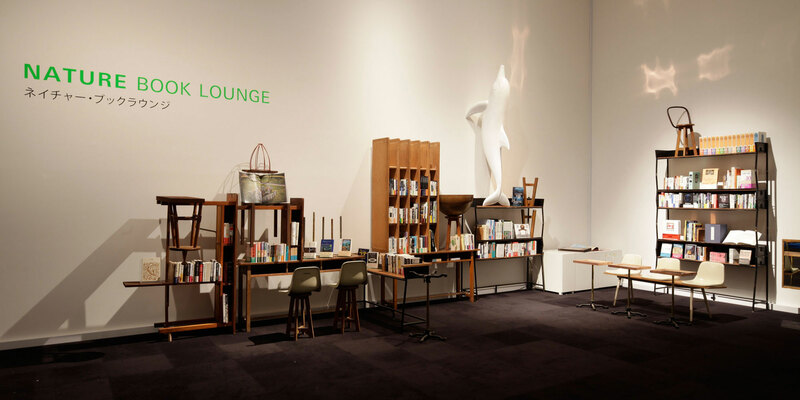 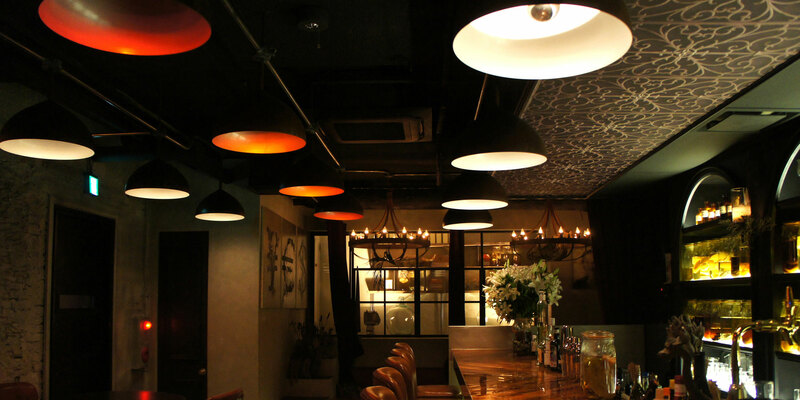 Leif.designpark worked on the space, furniture and fixture of their fist shop-in-shop in Japan. 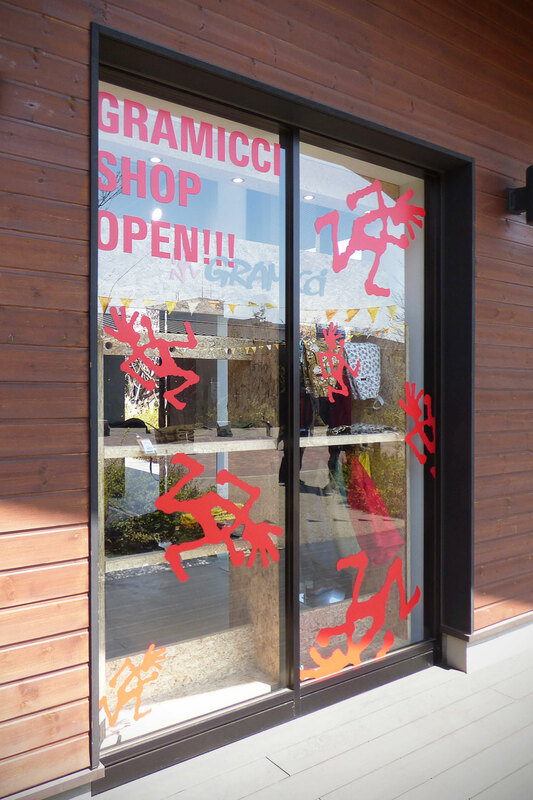 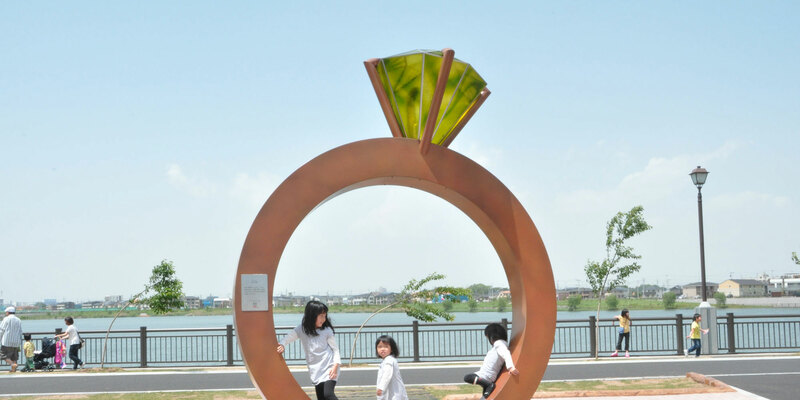 To give Gramicci’s outdoor characters in shape, we used column materials that are well-lumbered from well-managed forest, and unique panels that are formed of small-diameter wood without being wasted which is fast-growing and able to reproduce.